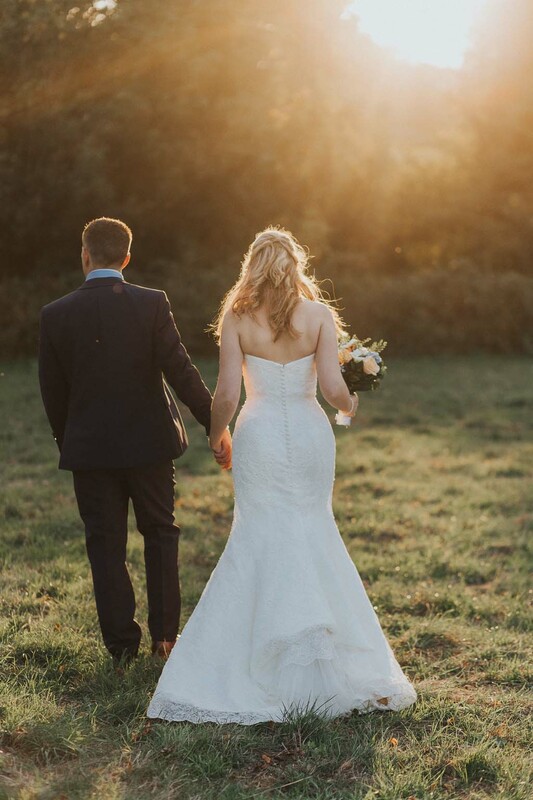 Wasing Park in Aldermaston is a stunning wedding venue. In fact it is better than that, there are just so many things I love about this particular venue. 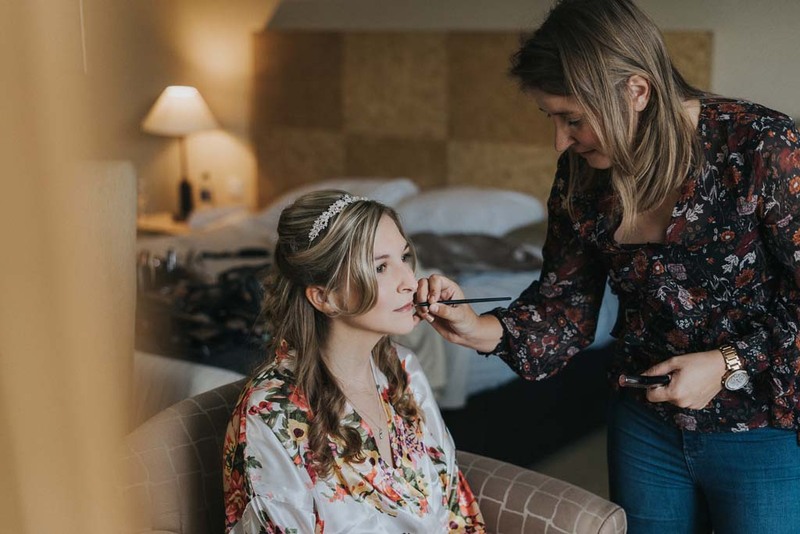 So you can imagine how happy I was to be asked to style Lisa’s wedding hair and makeup for her big day! 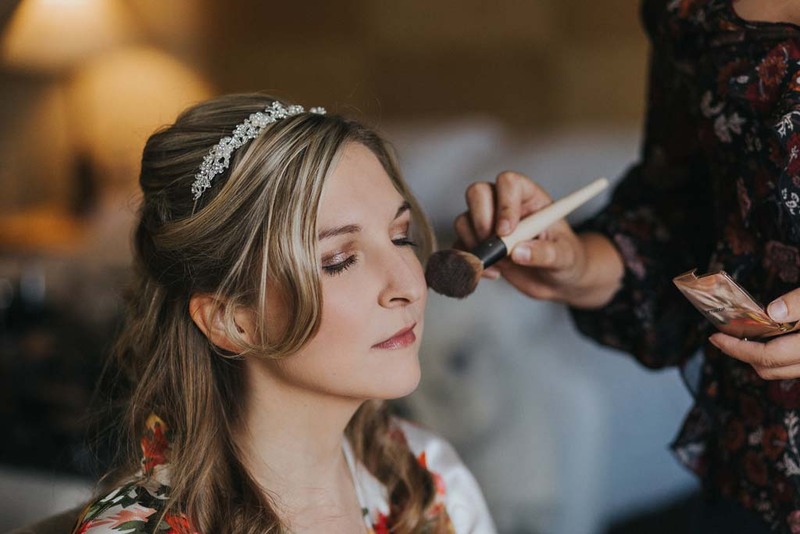 Lisa wanted to go for a natural hair and makeup look, enhancing her beautiful features. We chose warm golden brown colours on her eyes using a Beverley Antissia pallet we used the Stila ‘stay all day’ eyeliner. The colours looked amazing on Lisa as they really brought out her eye colour and made her eyes look huge! 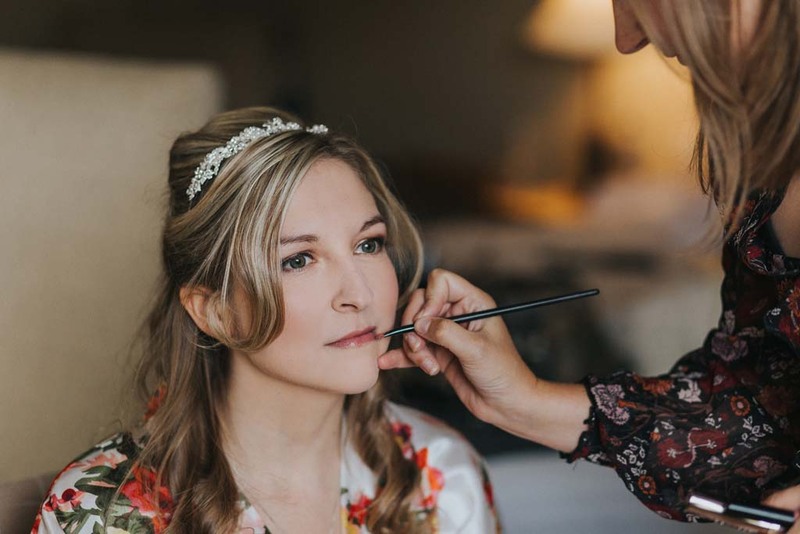 Lisa wanted a dewy fresh look with her foundation so we went for the Dior Forever Foundation which left her looking fresh with a healthy glow.We then applied Stila ‘stay all day’ lipstick – I love these lipsticks as the colour really does last all day so you do not need to top it up. For her hair we went for a natural half up half down style with a twist and a lose wave in which really suited Lisa. She went for a beautiful tiara in it which finished it off. Studio Rouge came to take pictures of Lisa getting ready and you can see why Lisa chose them as the pictures are beautiful and have really captured the moment. I love Lisa’s look, she just wanted to enhance her natural beauty which is what we specialise in. 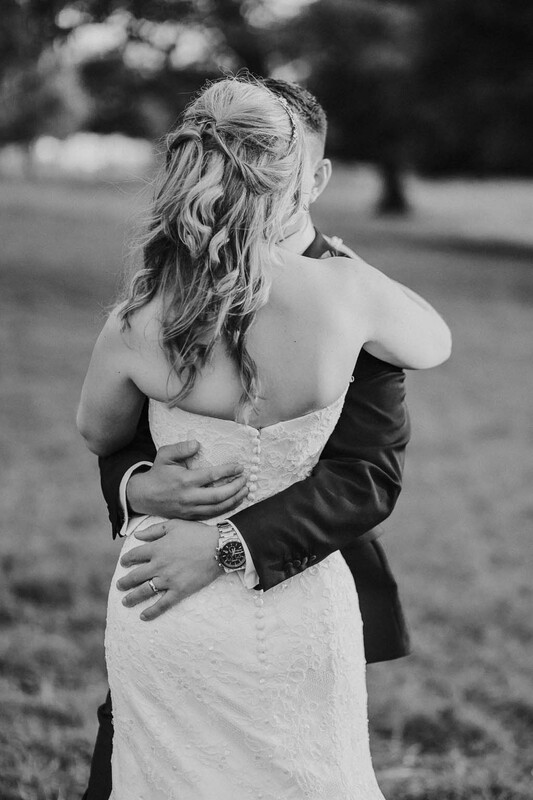 Being on the suppliers list for Wasing Park is perfect as myself and my team love styling our brides there. 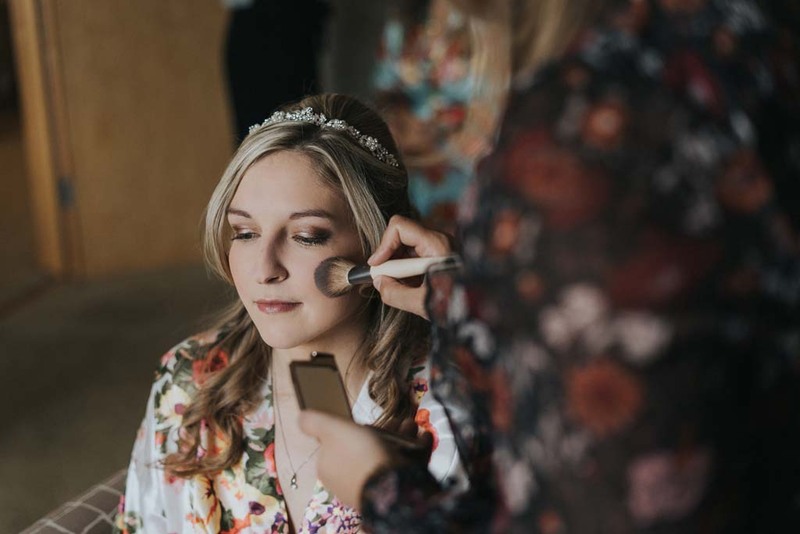 If you are getting married at Wasing Park and are looking for a Professional Hair & Makeup Artist, please do get in touch.